This Live QnA is specially for the pregnant mothers, So if you have queries about allergies and its cure with homeopathy or effect of homeopathy on morning sickness and other complaints during pregnancy, this is a one in all Q&A for you. 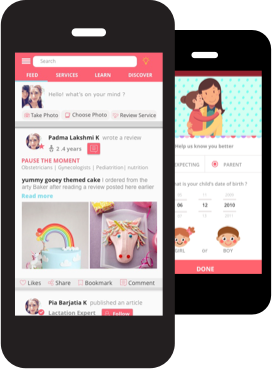 Our expert will be there on the BabyChakra App all day to help you out with your queries. hello ma'am I am 3 months pregnant I want to know that waxing is safe or not. Yes waxing is safe . If placenta previa is not there then no worries . Yes. Homoeopathy has solution for it . Thanku so much..and for hair loss?. Hello mam.... Mera 8th Month chal rha hai.. per; day mujhe Walk kitna Krna chahiye ??! M in eighth month, liver is not working properly. Acute Itching on full body, totally completely sleepless nights. Don't want to eat anything bcoz doc suggested boiled food only. Please help. 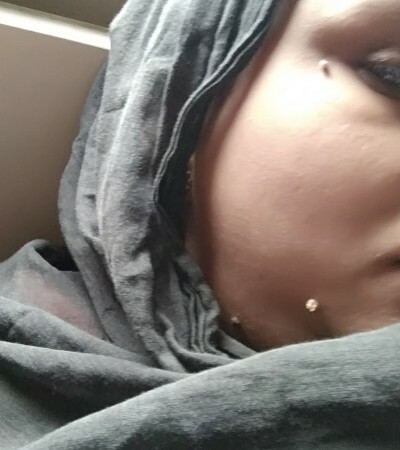 From the 4th month i have been observing small warts appearing on my neck and below the breast in the fold. What to do about it? Sometimes they itch. Ignore till delivery . After that take homoeopathic medicines for the wart problem. I want to know breast size effect pregnancy? I didn't get your question. Breast size pregnancy hone pr effect krte hai? Get your bp checked with your regular gynecologist. Doc meri last year marriage hui hai .Then mjhe lymphnode tb ho gyi jiski vjah se mera weight km ho gya aur breast ka size bhi toh breast ka size pregnancy pr effect krta hai? Mam I m tb patient after how many months I want to think about family planning? I heard someone saying ... Why don't you take easy delivery medicine homeopathic ... Coz it helps in dillation if taken few months earlier from due date which will help ease normal delivery. I wanted to know is this med actually available n if taken will it not hamper the baby or shorten the gestational period? Hello mam I m at the end of 3rd month of pregnancy and I want to ask that can i take eggs during this month? Ratinder you can take egg . But avoid taking daily. You can have thrice a week.